American Association of Orthodontists Annual Conference! 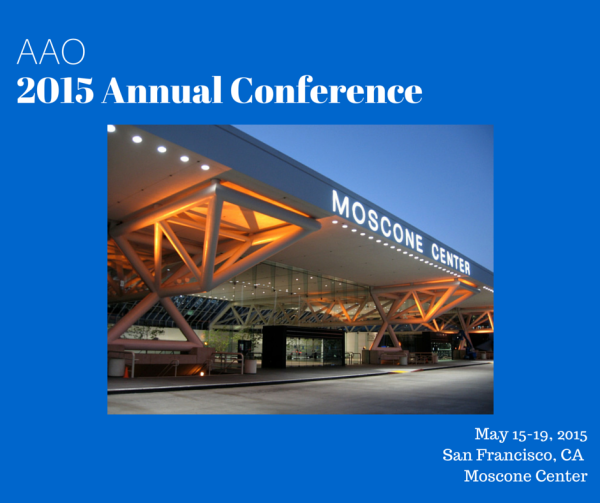 Join us for the American Association of Orthodontists (AAO) annual conference! Attend workshops and the exhibition in an effort to stay up-to-date about innovative technologies and practices. Learn more about MyProViewer, too! What: The Annual American Association of Orthodontists Conference! Why: Check out the latest in technological advancements at the exhibition fair. MyProViewer will be there. Come say hi!